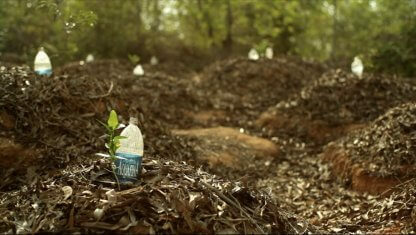 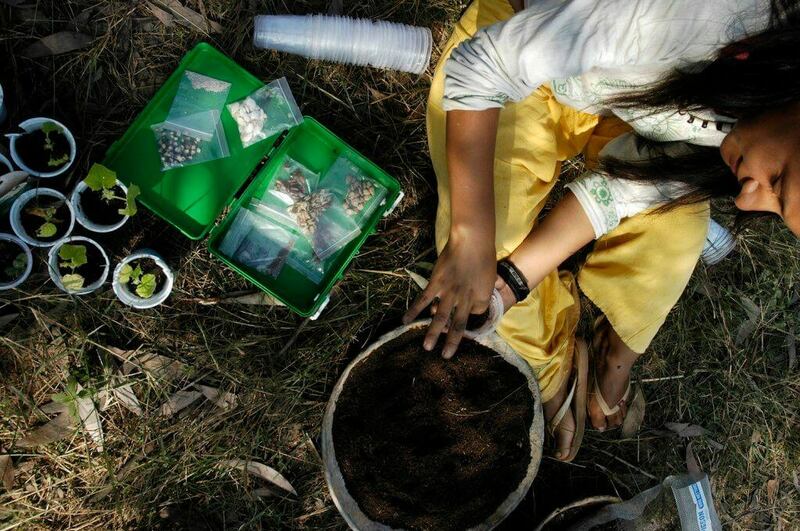 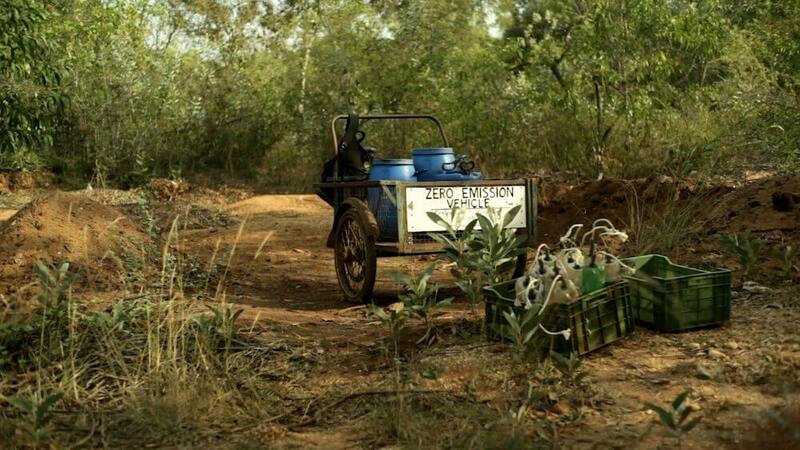 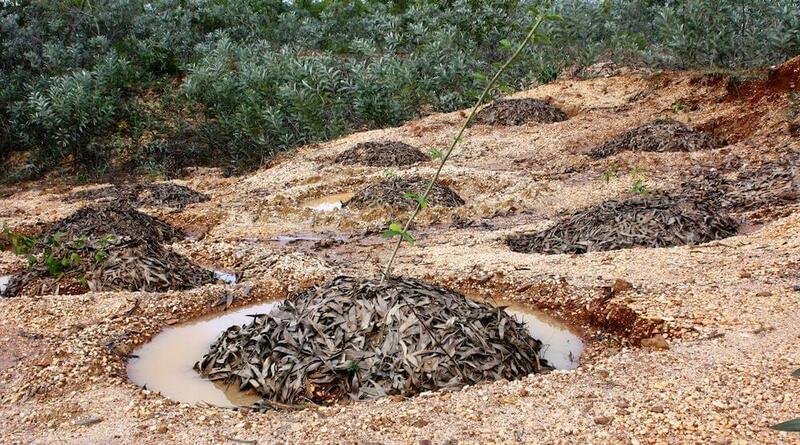 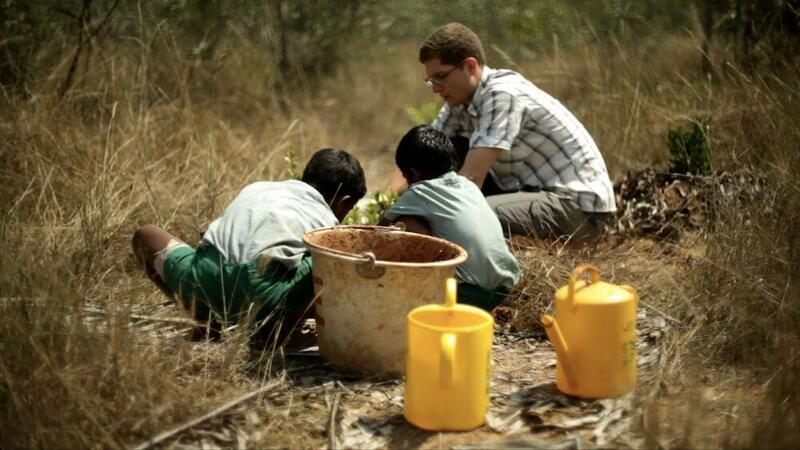 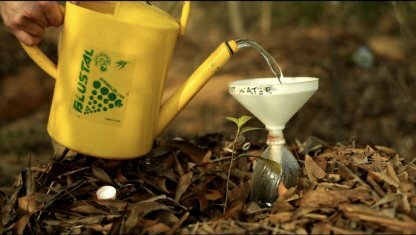 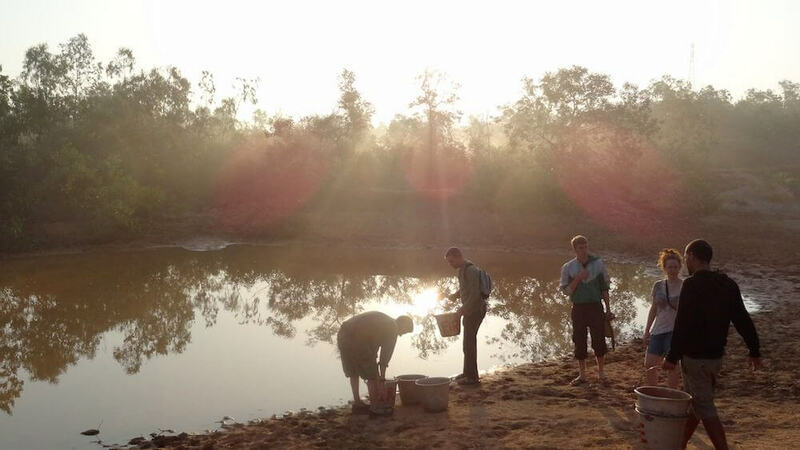 Support reforestation efforts in Auroville, India! 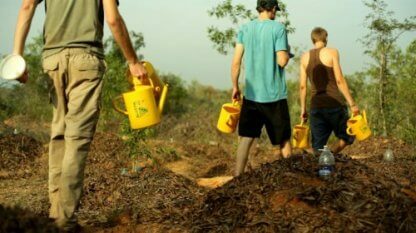 For the past 15 years, Sadhana Forest – a community run entirely by volunteers from around the world – has transformed a barren desert region of Auroville, India into a beautiful oasis of life. Their mission is to re-forest areas that have suffered damage due to short-sighted deforestings of the past. 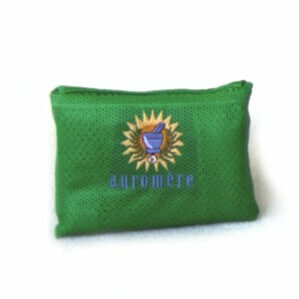 Starting in 2019, Auromere will match every ‘Plant a Tree’ donation ($1 each) to help keep the project alive and thriving. 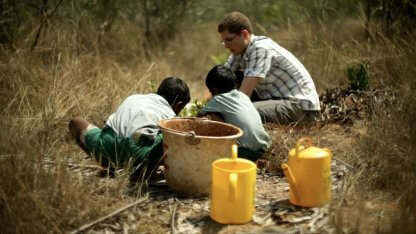 Visit the Sadhana Forest website for more information.